Milo came to our branch through one of our local vets. 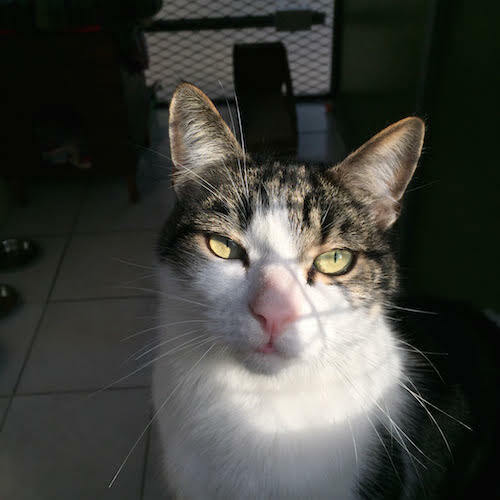 He had a serious wound on his paw that his previous owner was unable to afford treatment, this has now been done and he is looking for his forever home. Milo is housetrained. Anyone that likes “big boys” Milo is for you, loves atttention and being stroked. Milo is neutered, microchipped, vaccinated and had his flea and worming treatments. He is waiting to meet you.